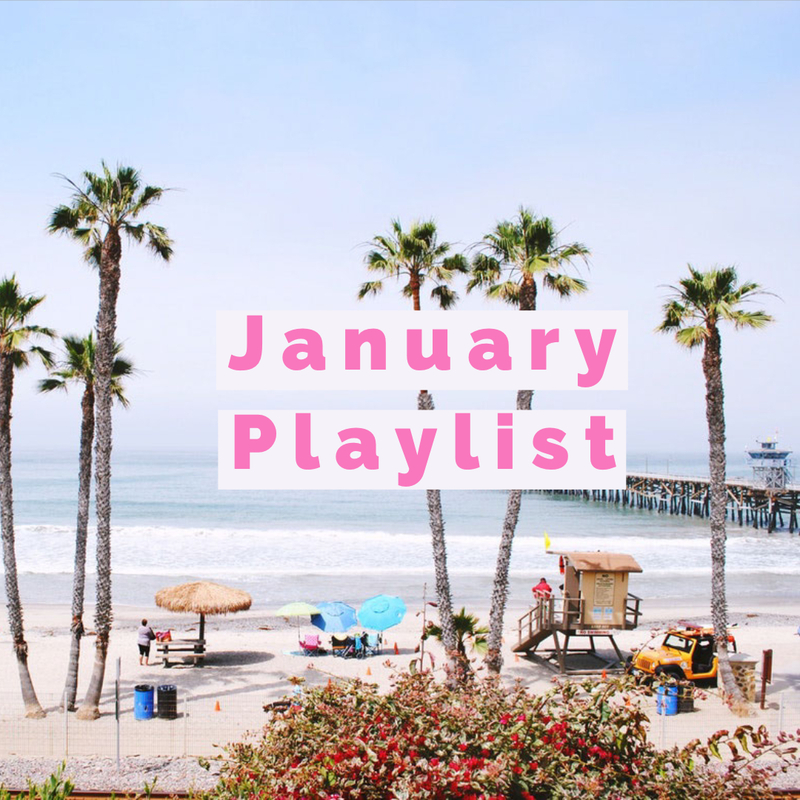 January 2019 playlist is finally here. I wanted to make it a little different this time around since this is the first playlist of the year. This one is a mix of Pop and EDM. It’s a good mixture of a lot of new hits from upcoming new artists and obviously from Ariana Grande because she crushed to be honest. There are some songs you are going to want to listen in the shower and there are some you probably want to listen when lifting weights. I mean you pick. I tried both. Enjoy!